Last month marked the third anniversary of Laudato Si’, an encyclical written by Pope Francis on the importance of environmental efforts and the need to protect our common home. This year, the Pope emphasized the need to work with young people and indigenous peoples to “foster an integral ecology.” In honor of the International Youth Day, August 12th, we are delving into how young people are impacted by climate change. 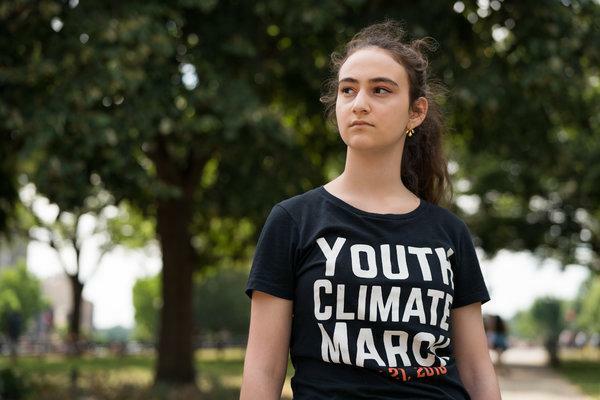 Youth are becomingly increasingly vocal about climate change. In the United States, youth are more likely to be concerned about climate change than adults (46% vs. 36%). Zero Hour is a youth led climate movement that believes young leadership is crucial for an environmental transition. Youth involved with the group led marches on July 21st across the United States. In 2009, the UNFCCC began admitting youth non-governmental organizations due to the increasing engagement of those groups. This Constituency of Youth Non-governmental Organizations incudes over 2,000 individual members. Young people are particularly subject to malnutrition and ill health caused by climate change. Poor health can occur due to changing growing seasons, reduced crop yields, drought, and the spread of diseases. It is estimated that by 2050, stunting (caused by malnutrition before the age of 2) will increase by 30-50%. In 2016, farmers in Madagascar lost 80% of their crops; this may only worsen with increased climate change impacts. Additionally, 3% of land in Africa, supporting 35 million people, may be unable to grow staple crops in the future. It is projected that each 2-degree Fahrenheit increase reduces wheat production by 6% and rice grain production by 10%. 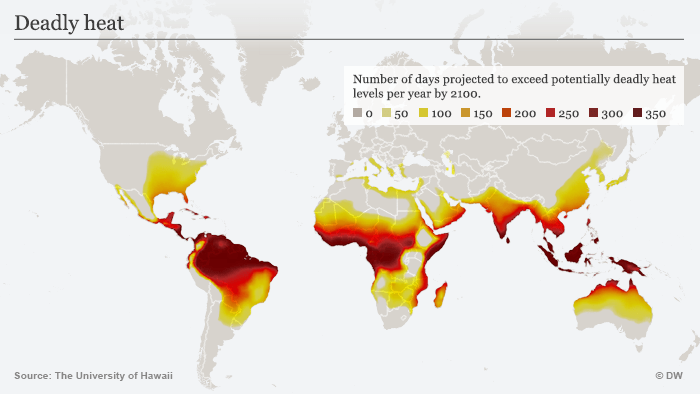 Heat stress can lead to intense health complications; between 2000-2016, the number of people exposed to heat waves increased by 125 million. Infectious diseases will also increase will climate change, including outbreaks of dengue, cholera, and malaria. 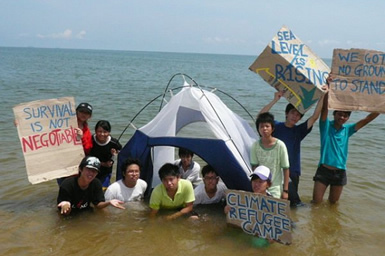 Climate change refugee demonstration in Mexico. Between 2008-2015, an estimated average of 26 million people have been displaced annually by climate-related disasters. In 2013, it is estimated that youth make up 12% of this total population. Sea level rise, environmental degradation, crop failure, water availability, employment opportunities, poverty, violence, and other extreme events are drivers of mass migrations. Youth are particularly vulnerable to migration; they are more likely to be vanguards and thus more susceptible to initial conflicts, may be unable to navigate complex immigration laws, and suffer long-term effects from extended stays in migration camps. The average stay in a displaced persons camp is 17 years; for youth, this can mean they will not receive adequate resources or education opportunities, adversely impacting their economic opportunities in the future. Additionally, displaced youth are more at risk for trafficking during the migration process, necessitating strategies for dealing with this increased crime. Protection and policies acknowledging environmental migrants are crucial moving forward. Interested in getting involved? Support Zero Hour LA or chapters of the movement in your area. You can also join or support Youth Climate Movement, an international organization with roots dating back to the Rio Earth Summit in 1992. Show your support for youth-based organizing by attending future marches and events.